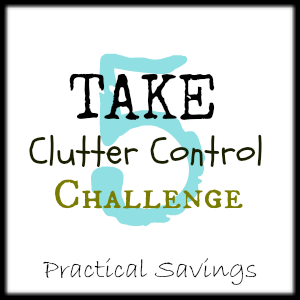 Welcome to the 52 Week Money Saving Challenge! I’m so glad you’re interested in joining in all the fun. 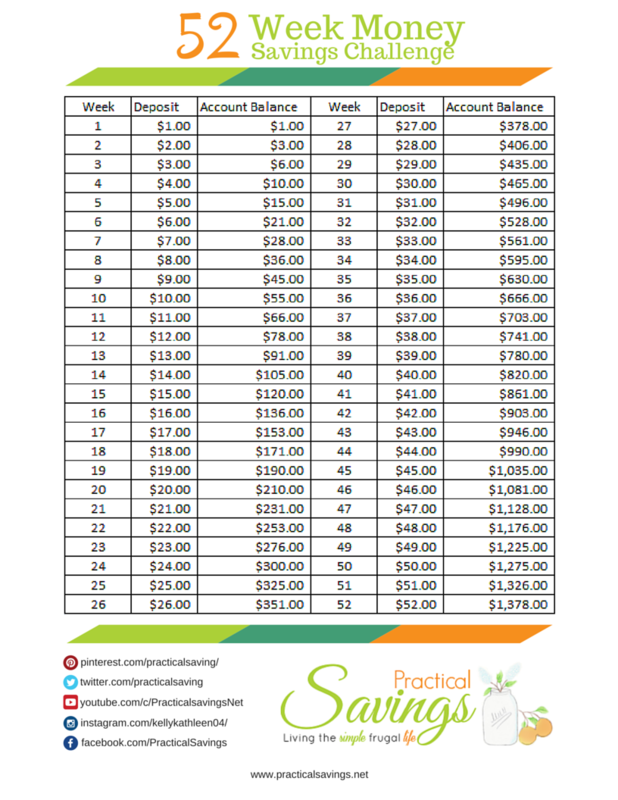 To get started, if you are new to Practical Savings, subscribe to our free weekly newsletter to receive your own copy of the 52 Week Money Savings Challenge printable chart. If you are an old time subscriber, but can’t find the email I sent out with the download link, please email me at [email protected] and I’ll resend to you. And to add to the fun of it, all current subscribers will be entered for the monthly Amazon gift card giveaway held at the end of each month. 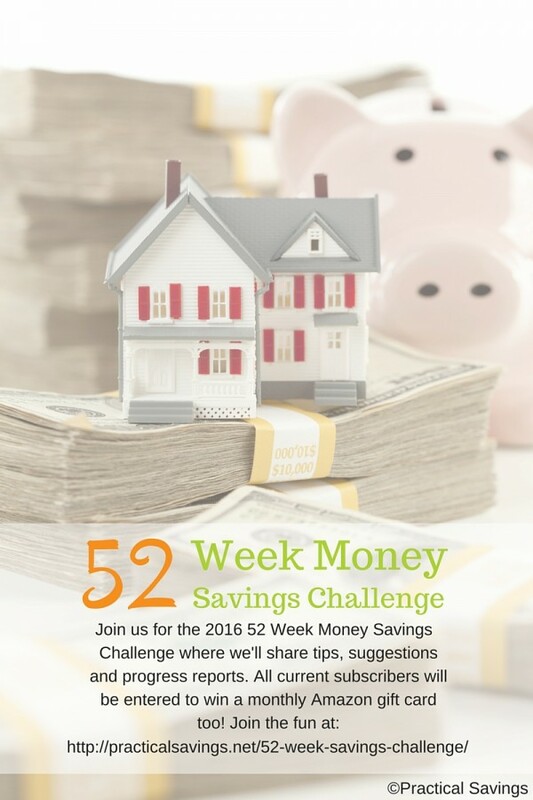 So what is the 52 Week Money Savings Challenge? Well, I’m so glad you asked. 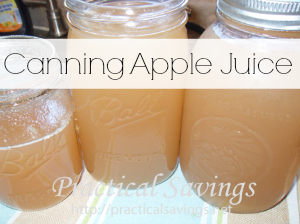 Practical Savings readers (and myself) will spend 2016 setting aside a small amount of money each week. You can either set it aside in a savings account (recommended) or keep an envelope and put your weekly deposit in there. The amount you deposit to your savings account or envelope corresponds with the week number we’re on. For example, week 1 will be a $1 deposit, week 2 will be a $2 deposit and so on. Simple, right? It does get harder towards the end of the year when the amounts are higher, but don’t give up or get discouraged. If week 20 comes along and you’re only able to deposit $10, do it! The chart is just a guide, do what you can, when you can. If week 30 comes and you’re able to deposit $40, well, there you go. You’ve just made up for it. 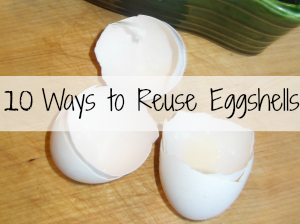 However, there will be those who won’t be able to save the full amount each week, just do what you can and feel the reward that you’re saving more money than you possibly did last year! If you’ve missed any weeks, you’ll find the links to each post listed below as each post goes live (if a week isn’t linked yet, that means we haven’t reached that week). If you’re just joining the challenge, don’t worry about catching up on the deposit amounts, just start with the current week and add extra as you are able. The most important thing you can do in this challenge is just be consistent. If you are unable to save the weekly amount, save what you can and end your year better off than when you started. Don’t worry about what everyone else might accomplish. If you want to set your deposits aside from your normal bank account, I use Capital One 360 banking and have for 11 years (started back when they were ING Direct). They offer both savings and checking accounts. Enjoy! And please, share your tips, strategies, suggestions and progress reports in the comment section of each week. 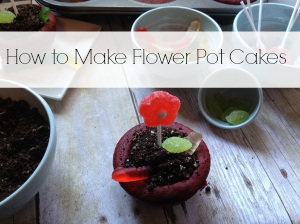 I’d love to know how you’re doing and how I might encourage you! Congratulations on completing the 52 Week Money Savings Challenge! I hope the year has been fulfilling and you were able to save some money.